December So Far Going Great For Car Sales! According to auto finance companies and car marketers, December so far is turning out to be a “very good retail month” with upwards of 10% growth clocked already and better numbers expected in the last week of the month. The numbers are better this year because of the higher discounts and lower interest rates, as the aggressive discounts and low interest rates are paying off. Typically a large chunk of monthly sales are concentrated in the fourth week of every month and thereby December itself is no exception. But in the first three weeks of the last month of the year, the retail trends have been very good riding on promotional packages and low interest rates. As they have already represented 10% year on-year growth compared to last December. Not only for mass market brands but also luxury badges which seem to have bounced back from the cess setback, recorded a positive growth. The increase in cess from September onwards affected consumer demand in the luxury segment and also the October sales. In November - December, the sales however got back to earlier estimates. Additionally influenced by the fact that consumers usually like to advance their purchases in anticipation of price hike from January, overall industry is witnessing an upward sales moment. The other factor that has helped in rising sales is the auto finance rates, which have been coming down consistently over the past two years, have now hit rock bottom, being the lowest in over 10 years. Last year due to demonetization, December wasn’t that good of the month for auto sales. But now we can see it making up to the losses industry struggled with. Since ratio of used commercial vehicles to that of the new commercial vehicles is 1:1. 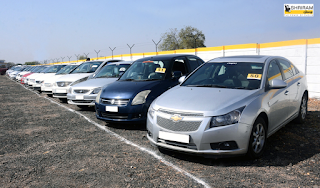 Shriram Automall India Limited(SAMIL) the No.1 Used Vehicle and Equipment Provider in India is witnessing a robust demand for used vehicle as well. 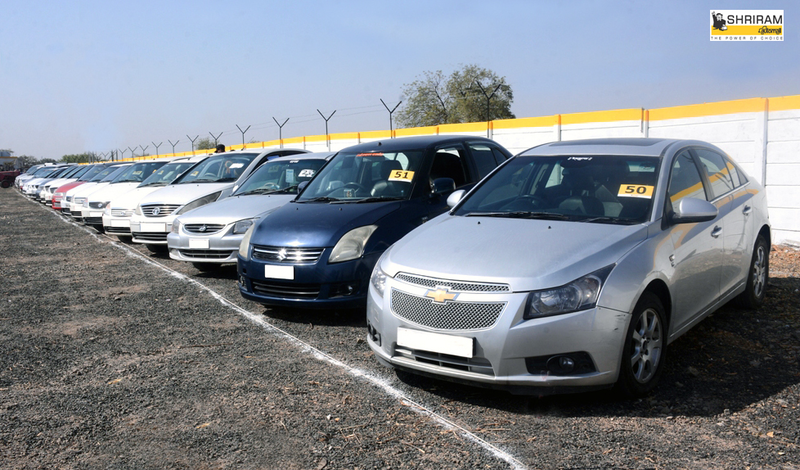 Company through its extensive line up, serve every type of used vehicle and equipment demand in the country, thereby is the leading service provider. While providing deals for every pocket, company anticipate its customers demand and serve them the best. So what are you waiting for? With easy finance facility along with other customer oriented services, acquire your dream used vehicle or equipment now!